Oil is on track for its biggest monthly gain in seven years as a result of a weak dollar and a decline in US production, reducing global oversupply. Brent crude, the international benchmark, has gained over 22 percent in April – up more than 70 percent from its January lows – Financial Times reports. 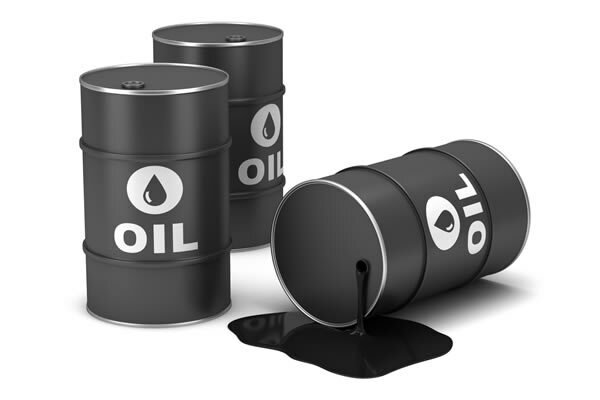 US oil, West Texas Intermediate (WTI) and Nigeria’s Bonny light, have recorded a similar increase this month. The rare rise in crude prices is said to be riding on the wings of the biggest decline in non-OPEC supply in 25 years and what they hope will be a more balanced market later in the year. “The ongoing oversupply and record-high US crude oil stocks are being ignored,” said Carsten Fritsch, analyst at Commerzbank. Many analysts and forecasting groups expect the oil market to re-balance later this year as supply and demand align. Outages in cash-strapped producer countries such as Venezuela, they say, will help support prices. “Fresh year-to-date highs have been this week’s predominant theme. The relentless march higher continues.” said Tamas Varga at London-based oil broker PVM. On Friday, Brent traded as high as $48.50 a barrel before falling to $47.94, while WTI dipped 17 cents to $45.85 a barrel after hitting $46.78 earlier in the day. Both oil markers hit their highest levels since November on Friday morning, having rebounded more than 70 per cent from 13-year lows reached earlier this year. But some have warned 2016’s price moves could follow the same trajectory as last year when a peak in May was followed by a sharp drop. At the very least, any price gains could be capped. After talks in Doha failed to secure an output freeze, a looming production rise from some OPEC producers such as Saudi Arabia and Iran may drag down the price performance seen this month. “Scheduled restart in United Arab Emirates and Nigerian production, combined with a continued Iranian ramp-up, could result in OPEC production exceeding our third-quarter 2016 assumption,” said analysts at Deutsche Bank. If Nigeria returns to its expected 2.2 million barrels per day production level, the country will increase global supply dramatically and the prices are bound to respond to global glut.